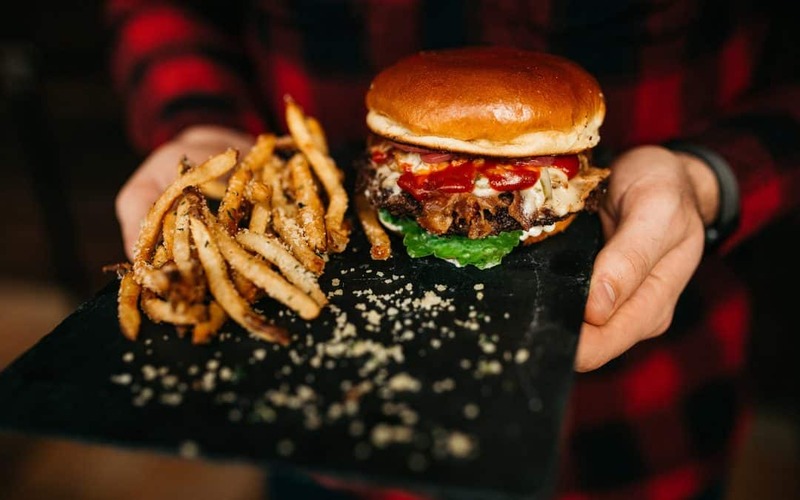 Ground Up Restaurants is a unique, push-the-limits brand that offers catering and owns Honest Abe’s burger restaurant. Ground Up needed a website to showcase these qualities and felt their current site didn’t accurately display their mission. 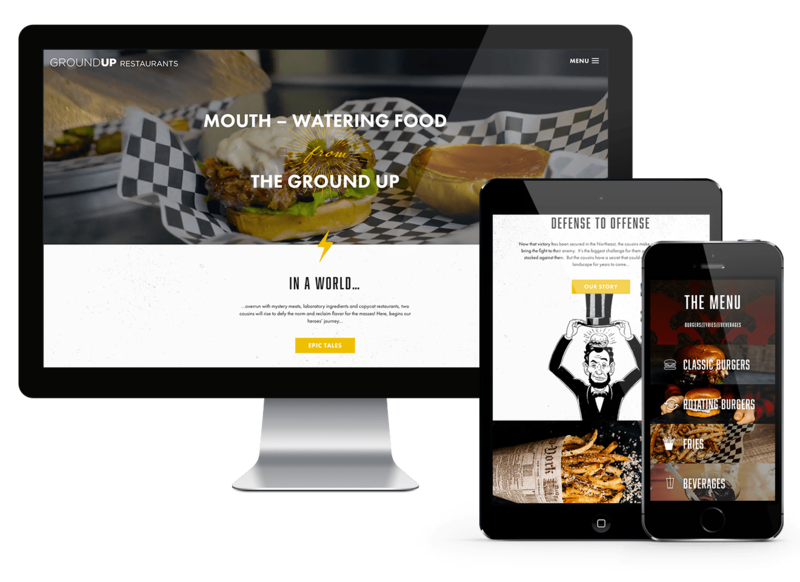 We worked closely with Ground Up’s team to create an engaging website to showcase their mouth-watering food, delicious and unique catering options, and entertaining marketing. To achieve this, we took enticing photos and video of their food to give you the “so-good-I-could-eat-my-screen” feeling. We also wanted to show off their creative marketing and had a local designer create some entertaining gifs to really bring the site to life. Be sure to explore the site to find these gems. We couldn’t be more excited about Ground Up’s new site and we love working with their team!